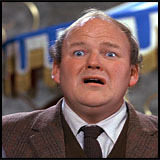 Augustus Gloop played by Jim. 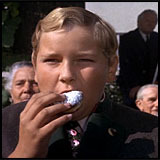 Augustus Gloop is a food-loving kid from Dusselheim, Germany. Jim is a rather gung-ho roleplayer, interested in action, cool fight scenes, and lucrative spoils over careful consideration or puzzle solving. He frequently acts before he thinks, which includes fixating on his own strange explanations for setting details that the GM hasn't explained yet. 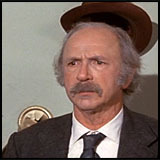 Grandpa Joe played by Ben. Grandpa Joe is the elderly grandfather of Charlie. Ben is a thoughtful roleplayer who tries to think through the best course of action within his character concept and the setting. He enjoys coming up with clever ways to justify the success of his plans within the premises of the setting. 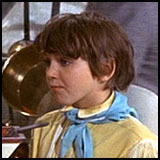 Charlie Bucket played by Pete. 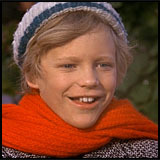 Charlie Bucket is a poor kid from the same town as Willy Wonka's chocolate factory. Pete is an old friend of Jim's. Jim invited him along to join in this new game. Pete designed a character to maximise all the skills he thought would come in most useful in a whimsical fantasy game, at the cost of being Dirt Poor, Humble, and an Annoying Little Smug Kid. 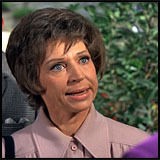 Violet Beauregarde played by Sally. 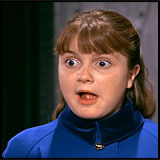 Violet Beauregarde is a gum-loving kid from Miles City, Montana. Sally is somewhat younger than the other players, but has grown to be an integral part of their gaming group. She has an active imagination and enjoys inventing details about the game setting and characters. Her gaming style is maturing as she grows older. 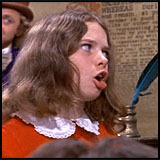 Veruca Salt played by Annie. Veruca Salt is a spoiled brat from England. Annie was interested to come along and see what this "roleplaying games" thing was all about, hearing it was a sort of improvisational acting thing. She is dedicated to playing her character as a real, complex person with motivations inspired by a well-considered backstory. Mike Teevee played by Corey. Mike Teevee is a TV-loving kid from Marble Falls, Arizona. Corey is Pete's nephew and was keen to play the "cool roleplaying game" that Pete told him about. The GM invited him to join, but Corey was surprised to find that there were no computers involved. He is new to the world of tabletop RPG gaming. 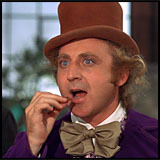 Willy Wonka is the eccentric owner of Wonka's Chocolate Factory. Charlie thinks he's a genius but Grandpa Joe thinks he's a deranged looney. Who is right remains to be seen. 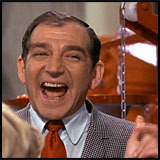 Mr Salt is Veruca's father and the owner of a peanut factory. He keeps an eye on making money and tries to keep everyone out of trouble, which seems to be a very difficult thing to do with so many wild kids around. Mr Beauregarde is Violet's father and a used car salesman. He uses his great wisdom and popularity to sell used cars and encourage his daughter in her world-record gum-chewing habit. How exactly he gets away with this is a mystery. Mrs Teevee is Mike's mother and a geography teacher. Her main concern is refuting Willy Wonka's assertion that Oompa Loompas come from the lost land of Phanastacoria. Last updated: Thursday, 28 June, 2012; 04:11:16 PDT.